It is a difficult task to pick up 5 hotels from the huge lot and present them before you. 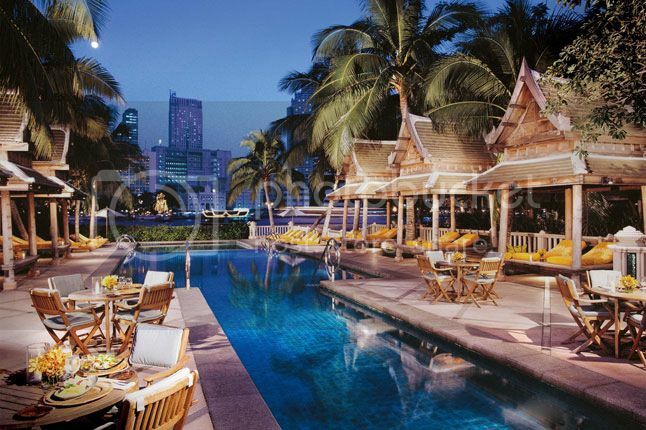 Bangkok, after all, is rich and luxurious with no dearth of top-class hotels. If any hotel of your choice is not included in this list, then it is only because we have to pick only five, and not because it doesn't deserve to. 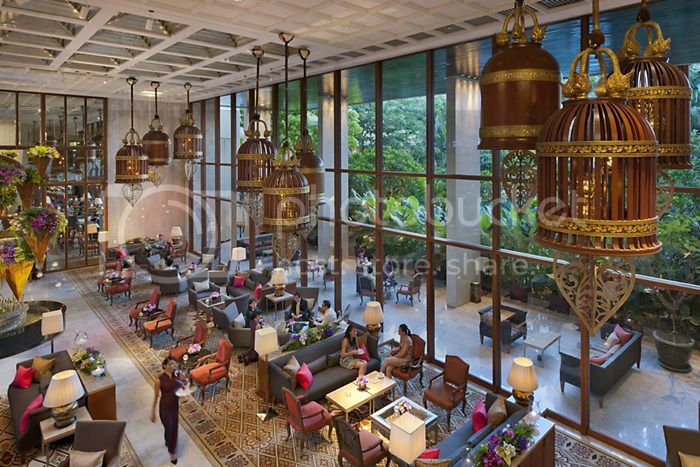 #1 Peninsula: Peninsula is a hotel perched beside the famed Chao Phraya River. So, it is lovely to have your food at the terrace which shows you a stupendous view of the charming river. At the same time, the hotel rooms are very spacious and full of sophisticated amenities. 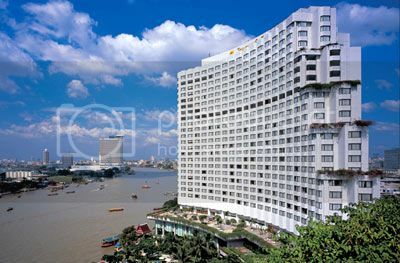 The great thing is that the rooms have river-facing windows and so if you are not enjoying your Bangkok tour, then you can simply stay in your room and gaze forlornly at the river from your window sill. #2 Shangri-La: It is a brand you must have heard of, and possibly even stayed at, if you are a frequent traveler. Shangri-La offers you the best of the best in terms of services and amenities. It is not just beautiful (both from the inside and the outside) but has quite a few options for accommodation. In terms of numbers, it has no match! Its furniture has that authentic Thai touché and the nocturnal dinner cruise is the icing on the cake. 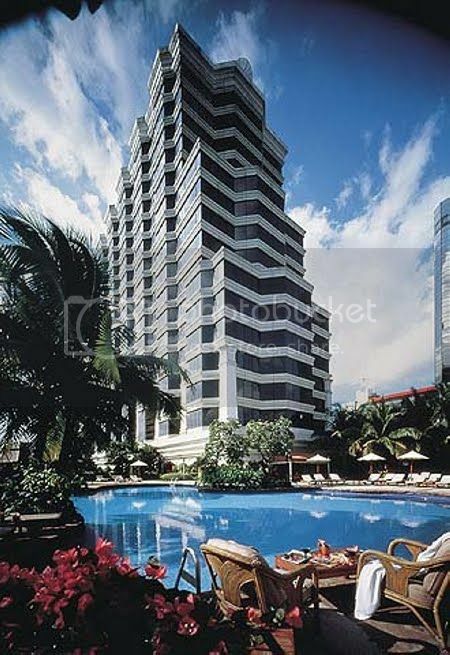 #3 Mandarin Oriental: Mandarin Oriental (nestled at 48 Oriental Avenue) is one of the most renowned hotels in Bangkok. It has a long drawn-out history associated to its name. A number of eminent personalities have enjoyed their stay at this place. From celebrated actors to all-time great authors- this hotel has played host to one and all. 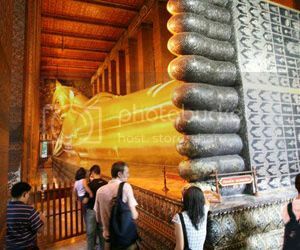 Its historic feel, its rich ambience and its satisfying services together make this place highly recommendable. 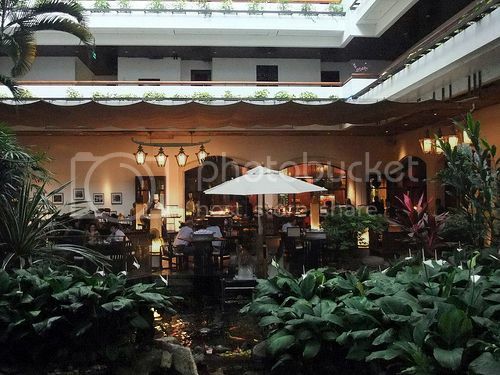 #4 Grand Hyatt Erawan: Grand Hyatt Erawan is quite a luxurious place to stay. Its grandeur combined by elegance makes this place extremely reputed. While the interior décor is truly marvelous, its restaurants too have that quality which one expects only from the best. #5 Four Seasons: Four Seasons is another big brand and anyone who loves his glass of wine makes sure to stay at this place. Apart from its chic bar, the hotel also scores because of its well-furnished rooms and appeasing services. One of the greatest Bangkok night life tips is to enjoy spending time at this hotel’s bar. You won’t regret it, unless you are a teetotaler.